In recent years, machinery costs creeped up and now rank among the biggest cost items on farms. They often fluctuate significantly even between farms in the same region because farmers have a wide range of options in managing their machinery portfolios. In past years with high commodity prices and good margins, it was relatively easy to finance machinery, wants sometimes surpassed needs, and detailed financial analysis was only sparsely performed. 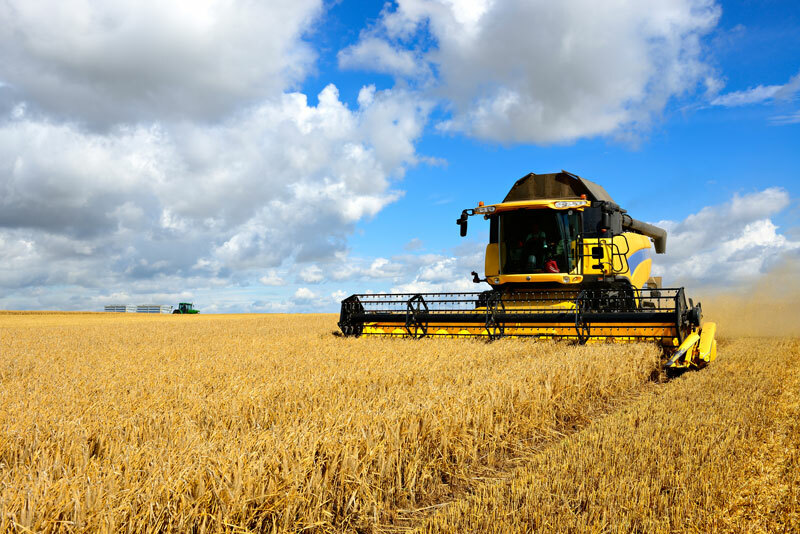 As the outlook for commodity markets is currently less optimistic, many farmers are rethinking their equipment strategy to reduce cost and debt service commitments as well as to preserve working capital, so they can take advantage of the opportunities ahead. It is with this goal in mind that we have developed a course to assist farmers in making decisions about machinery investment. The major objective is to give farmers the tools needed to construct and implement the optimum machinery management strategy for their farms, based on sound management decisions. A machinery management strategy includes how much equipment to have, how to choose the most favorable equipment option, whether it is owned and financed or leased, rented, and for how long it is held. This program is planned as an interactive online workshop. Participants will receive an investment spreadsheet to document informed investment decisions. Defining Equipment Strategy: What Does it Entail? Presentation of machinery spreadsheet: Case studies and individual "cases"